WASHINGTON (Reuters) – U.S. Trade Representative Robert Lighthizer said on Monday that his agency’s general counsel, Stephen Vaughn, will depart the Trump administration in coming weeks and be replaced by veteran Washington lawyer Joseph Barloon. Barloon is a partner at Skadden, Arps, Slate, Meagher and Flom LLP. Both he and Vaughn worked with Lighthizer at the Washington office of Skadden, Arps for years, as did Deputy U.S. Trade Representative Jeffrey Gerrish. Vaughn “has played a central role in shaping and implementing the president’s trade policies, especially related to China and the World Trade Organization,” Lighthizer said. Vaughn, who represented United States Steel Corp alongside Lighthizer for years, handled the legal aspects of USTR’s “Section 301” investigation into China’s trade and intellectual property practices, which led to tariffs on $250 billion worth of Chinese imports and current U.S.-China trade negotiations. 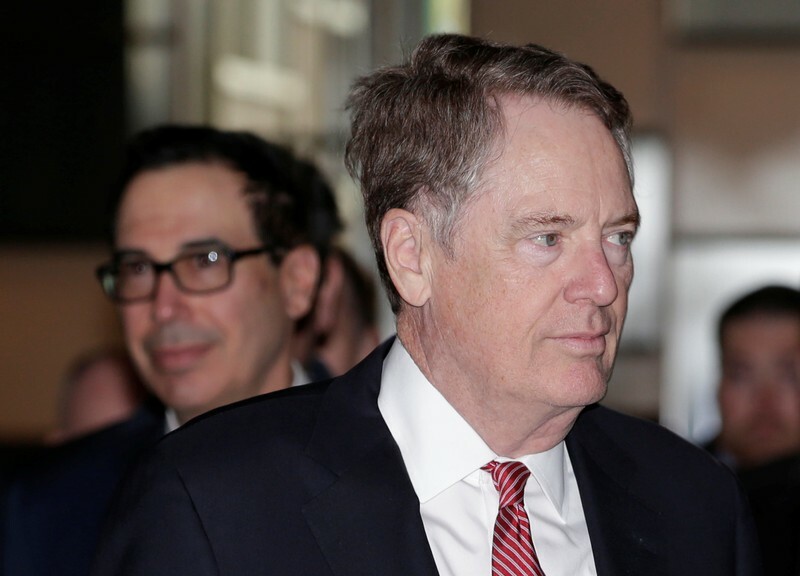 Barloon, who specializes in government enforcement actions along with civil and criminal investigations at Skadden Arps, would bring “legal expertise and sound judgment” to USTR’s trade negotiations and efforts to rebalance trade and reform global trading rules, Lighthizer said.